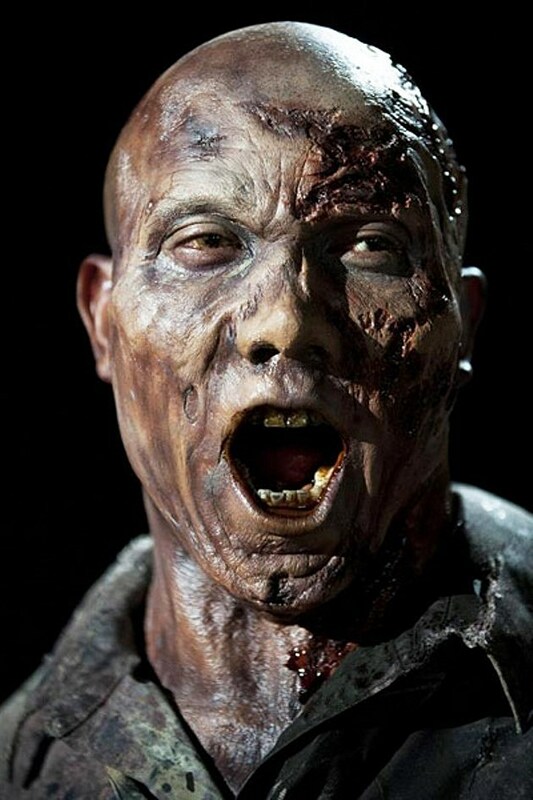 ‘The Walking Dead’ Season 3: See Football Star Hines Ward as a Zombie! If and when the zombie apocalypse ever truly comes, we'll all have a modicum of preparation. But as certain other zombie flicks (and soon-to-be TV series) have shown us, one facet of the apocalypse we may not always anticipate is what to do if we ever come across a zombiefied famous person! 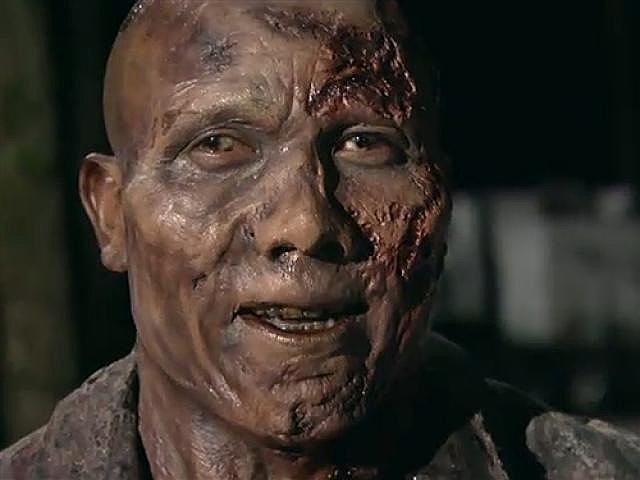 No, it's not Bill Murray, but ex-Pittsburgh Steeler Hines Ward will make an appearance on 'The Walking Dead' season 3 among the ranks of the undead! See what the football star looks like as a walker inside! 'The Walking Dead's' walkers can at times feel rather blink-and-you-miss-them, or at least blink-and-they're-already-shot, but at least some may be worth a second look. 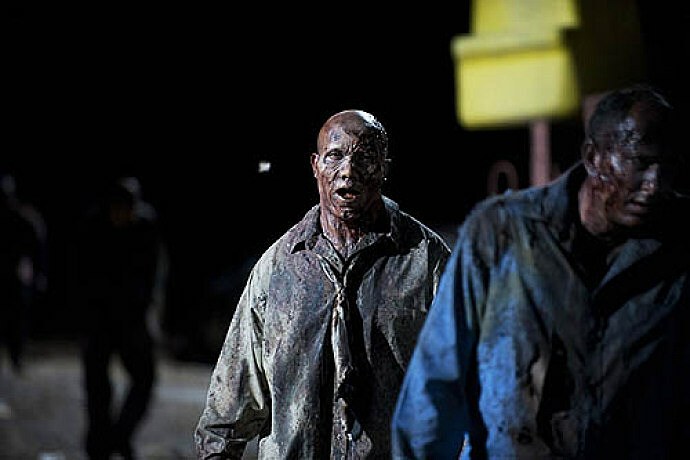 The Pittsburgh Post-Gazette has revealed that ex-Pittsburgh Steeler and sports commentator Hines Ward will appear in an upcoming episode among the legions of the undead. Ward claims to have secured the extra job through University of Georgia schoolmate and personal friend IronE Singleton, whom up until recently played our beloved T-Dog. "It was an amazing experience," said Ward, who will appear in the AMC's hit series February 10 return episode "The Suicide King." Just being in makeup preparing me for my role was cool. I actually scared myself when I looked in the mirror for the first time after." Having played himself in 'The Dark Knight Rises,' it isn't clear if Ward will portray the zombified version of himself, given his non-descript blue shirt and tie. Check out the photos of Hines Ward on 'The Walking Dead' below, and tell us wha you most want t osee from the new episodes in the comments!